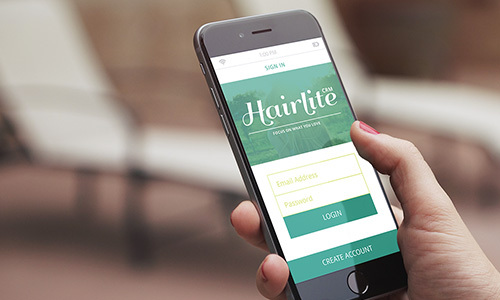 The goal of Hairlite CRM is to help hair stylists keep track of and manage their clients. It allows you to save a photo and notes on every visit a client makes to your studio. You can also contact and set up appointments with your clients through the app so you don’t have to keep their contact info saved somewhere else. I made this design as a personal project to improve my UI design skills. In addition to creating the app design, I also created some specialize icons and designed a logo for Hairlite.